Home :: Blog :: Merry Christmas and a Happy New Year 2015!!! 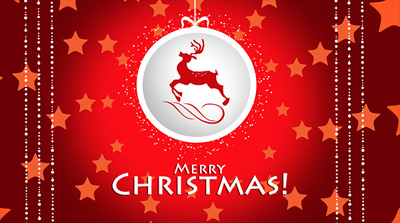 Merry Christmas and a Happy New Year 2015!!! To all of our registered instructors and visitors we would like to firstly say thank you for your continued support and we would like to wish you a Merry Christmas and a Happy New Year. Throughout 2014 we have seen a massive growth in both instructors joining the directory as well as visitors coming to the website in search of a local instructor. 2014 has also seen the introduction of some new features and tools to further help bring students and instructors together. We are committed to the on-going development of the website as well as the introduction of new features, which we can't wait to release in 2015. Keep checking back for further details on these.